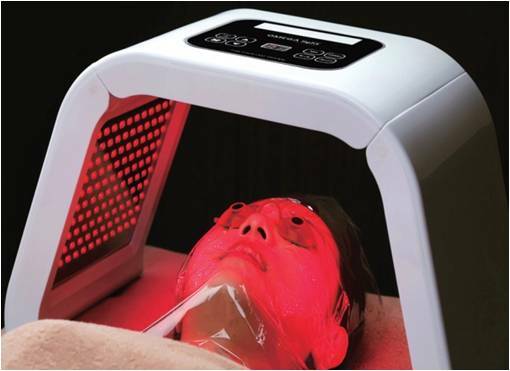 PDT Photodynamic therapy is a non-invasive therapy that uses led light treatments along with an application of a photosensitizing agent, which is ALA, also called 5-aminolevulinic acid. 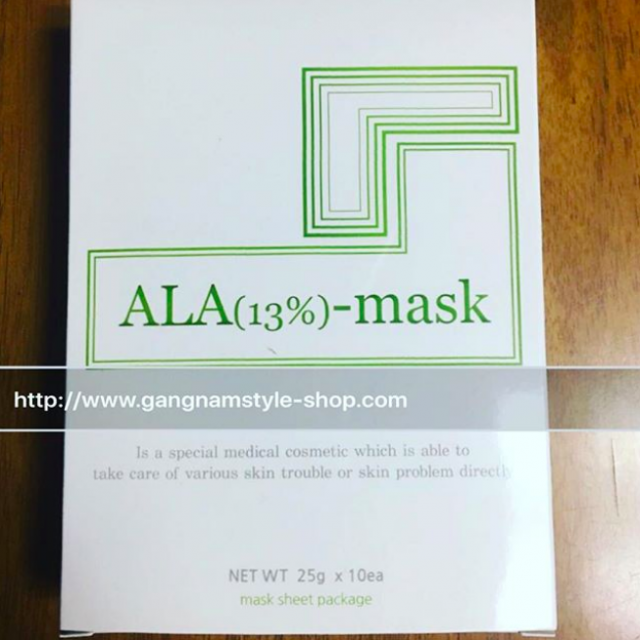 ALA 13% Mask is an easy to use photosensitizer for PDT Acne treatment. The photosensitizer is applied to the skin, causing the skin to become more susceptible, or receptive, to light. After the photosensitizer is removed, a led light treatment is administered. PDT was approved by the U.S. Food and Drug Administration and is now being studied as a safe and effective treatment for acne. These mask came with 13% aminolevulinic acid and each box contains 10 masks in a box. Help to expedite healing of wound by slowing the growth of certain bacteria on the skin. Increases the smoothness of the skin and promote cell renewal. Simulates new cell growth, build collagen and improves circulation. Preserving and restoring youthfulness to the skin, promote wound healing and skin rejuvenation. To calm inflammation and speed wound healing. PDT Photodynamic therapy usually takes 3 to 5 times depends on patient. Each session will be a week apart but it is adjustable and depends on skin condition. It can be operate with other treatment at the same time. This entry was posted in ALA 13% mask and tagged acne treatment, ALA 13% mask, PDT, PDT photodynamic therapy.